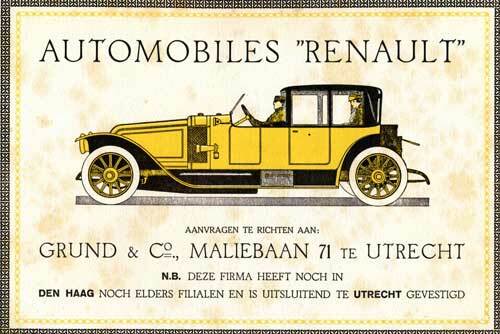 Renault S.A. (French pronunciation: re-noh) is a French multinational vehicle manufacturer established in 1899. 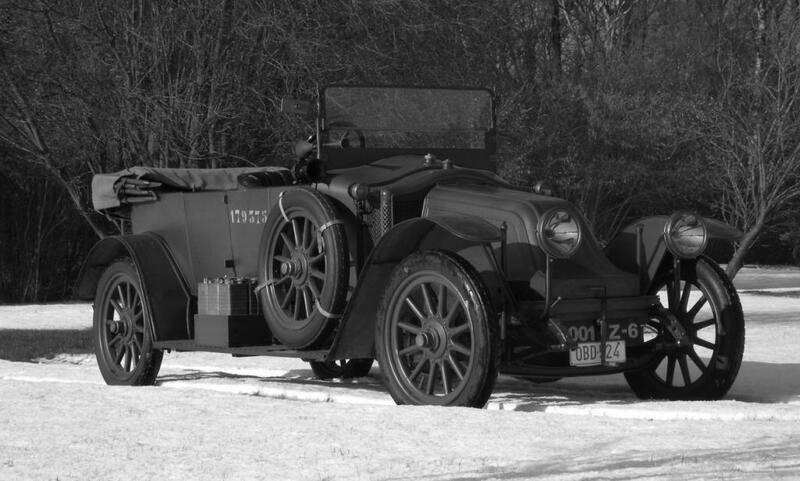 The company produces a range of cars and vans, and in the past, trucks, tractors, tanks, buses/coaches and autorail vehicles. 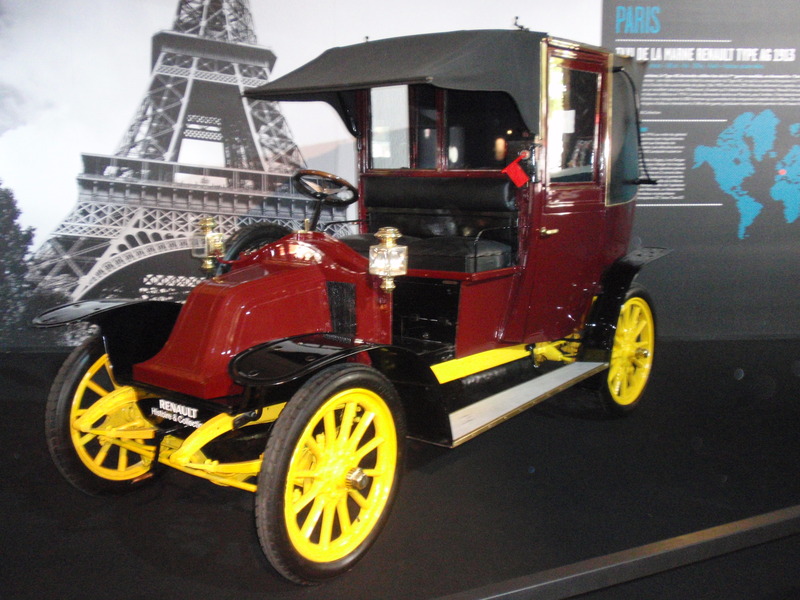 In 2011, Renault was the third biggest European automaker by production behind Volkswagen Group and PSA and the ninth biggest automaker in the world by production in 2011. 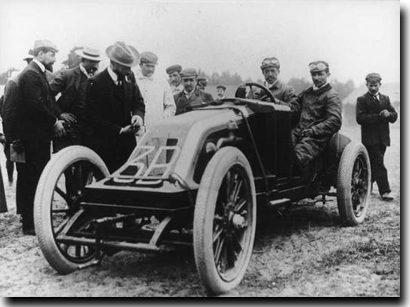 The company’s core market is Europe and is known for its role in motor sport, and its success over the years in rallying and Formula 1. 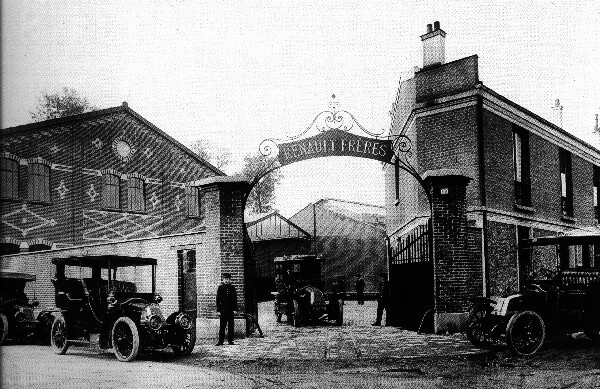 The Renault corporation was founded in 1899 as Société Renault Frères by Louis Renault and his brothers Marcel and Fernand. 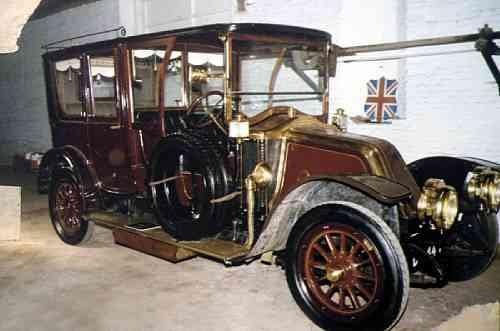 Louis was a bright, aspiring young engineer who had already designed and built several models before teaming up with his brothers, who had honed their business skills working for their father’s textiles firm. 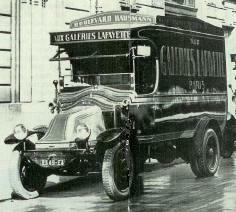 While Louis handled design and production, Marcel and Fernand handled company management. 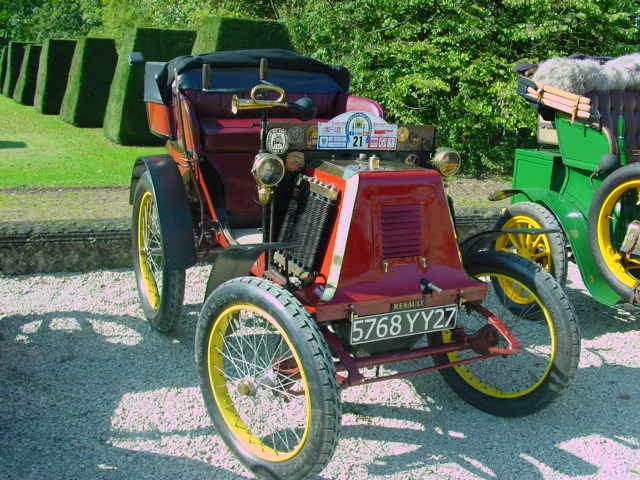 The first Renault car, the Renault Voiturette 1CV was sold to a friend of Louis’ father after giving him a test ride on 24 December 1898. 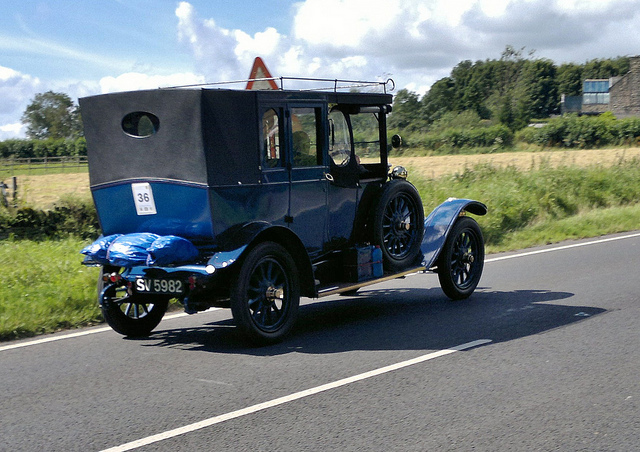 The client was so impressed with the way the tiny car ran and how it climbed the streets that he bought it. 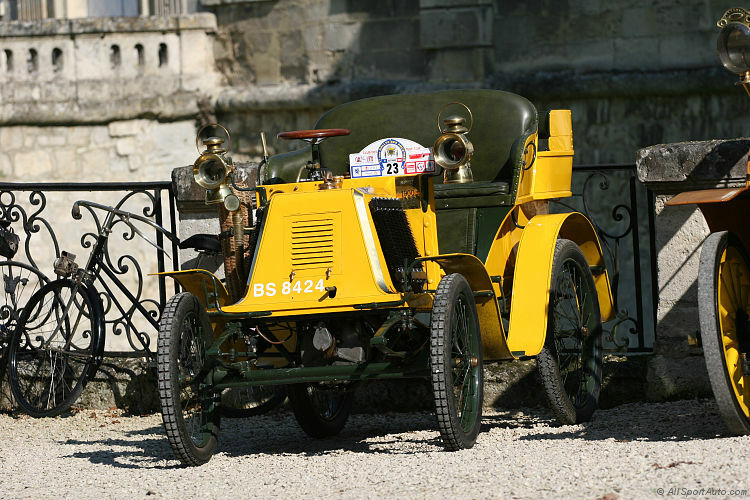 In 1903, Renault began to manufacture its own engines in as much as until then it had been purchasing them from De Dion-Bouton. 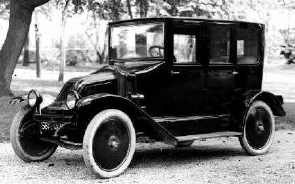 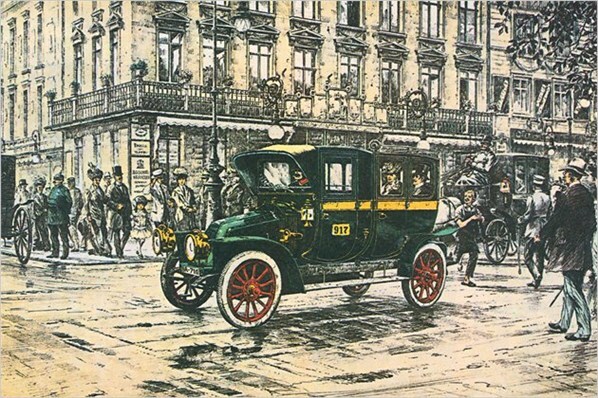 The first major sale was in 1905 to the Société des Automobiles de Place, which bought Renault AG1 cars to establish a fleet of taxis. 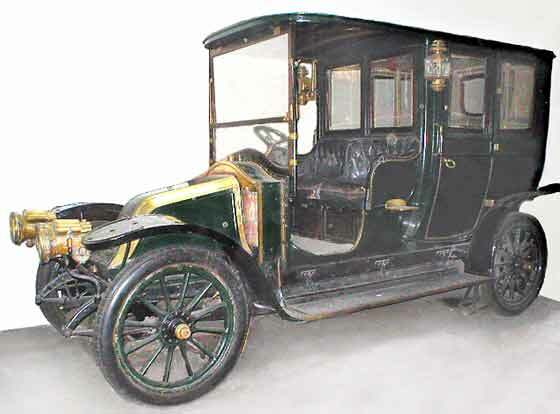 These vehicles would eventually be used by the French military for transporting troops during World War I which earned them be known as “Taxi de la Marne.” By 1907, a significant percentage of the taxis circulating in London and Paris had been built by Renault. 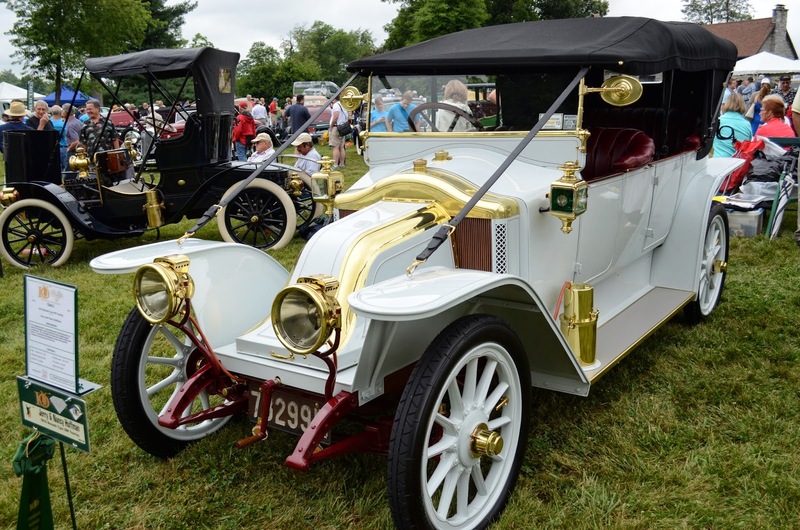 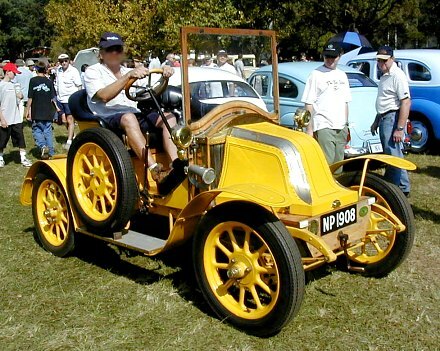 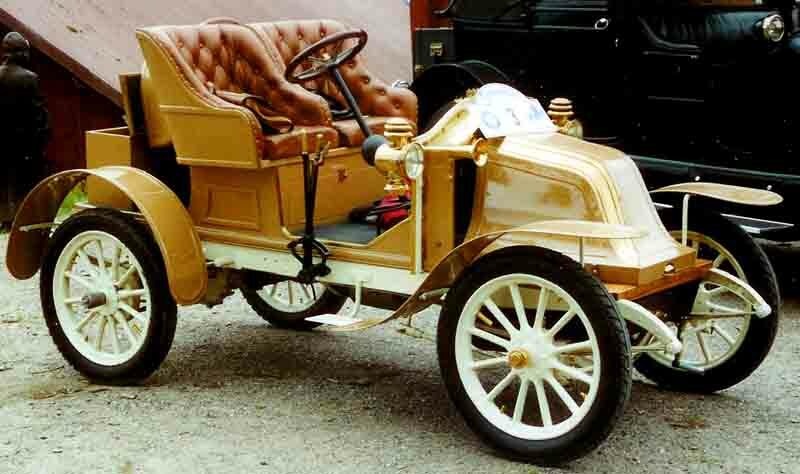 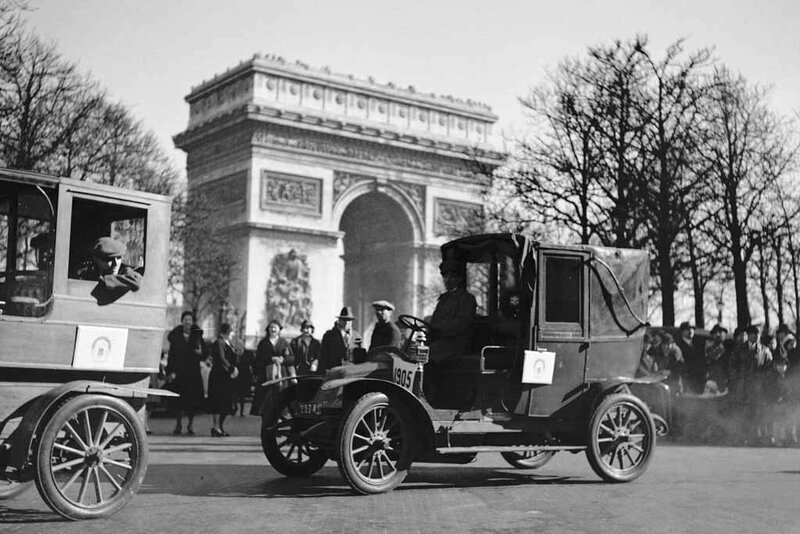 Renault also was the most sold foreign marque at New York in 1907 and 1908. 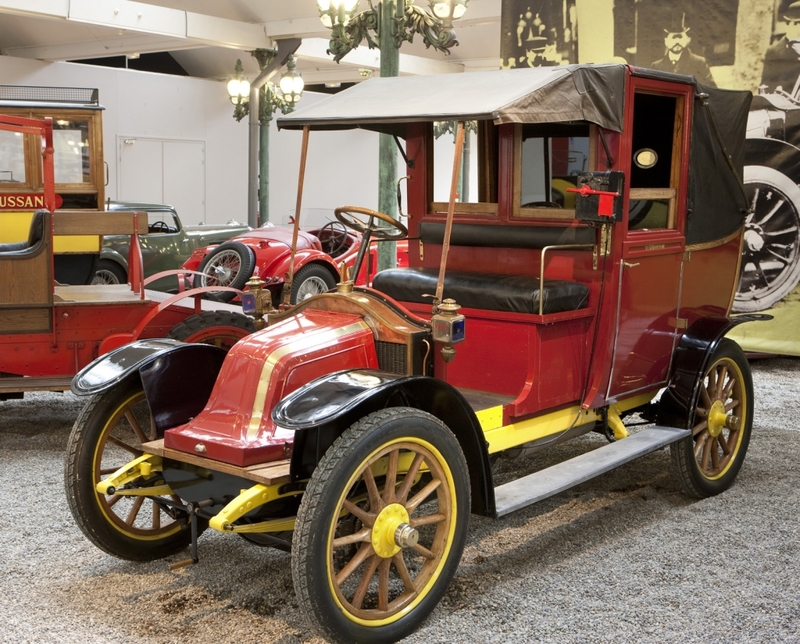 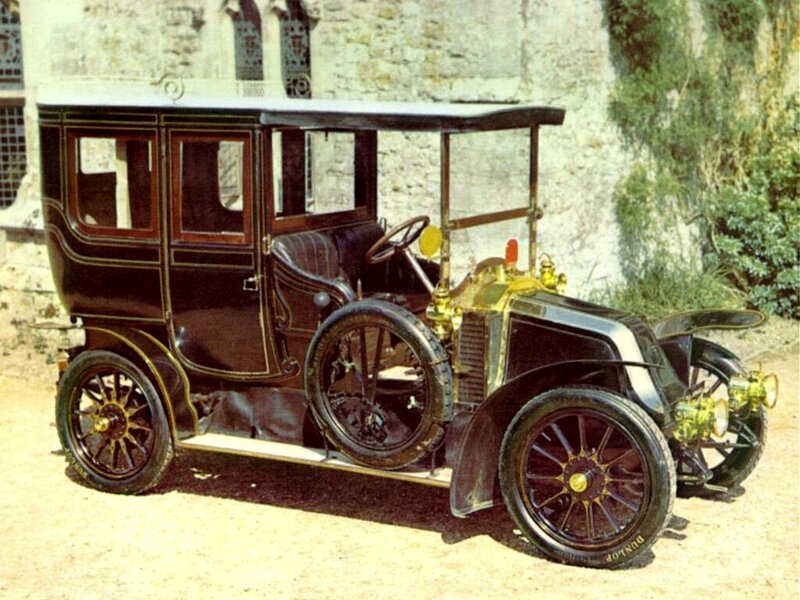 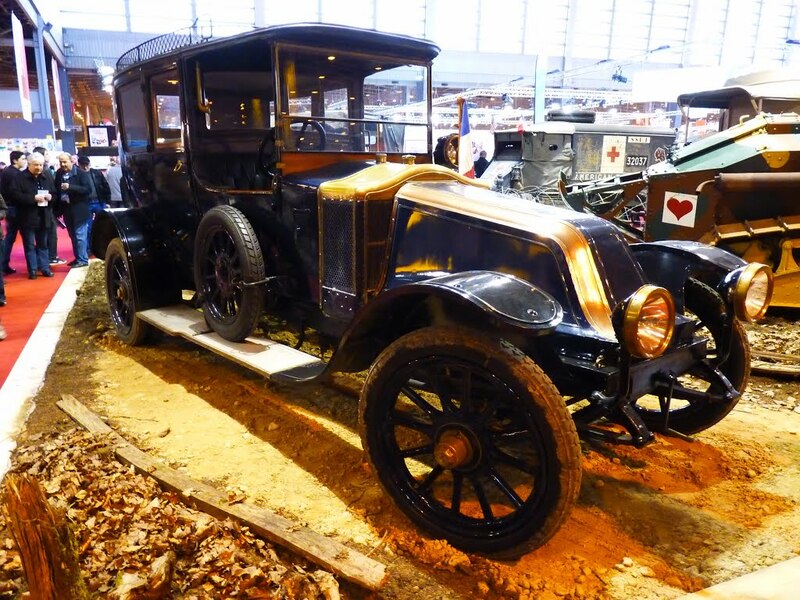 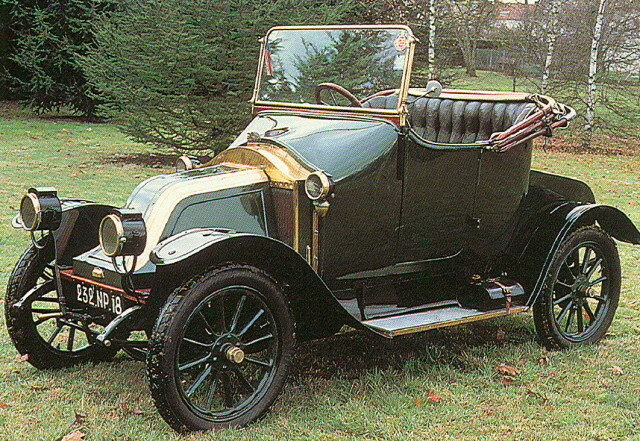 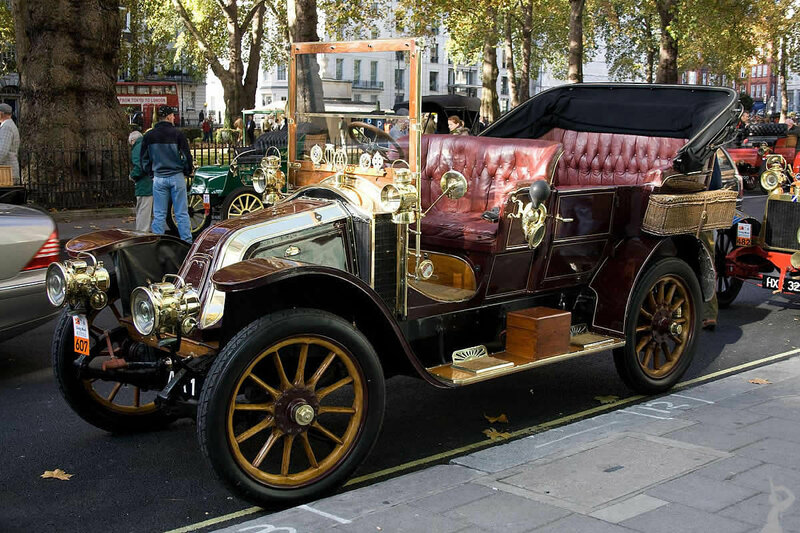 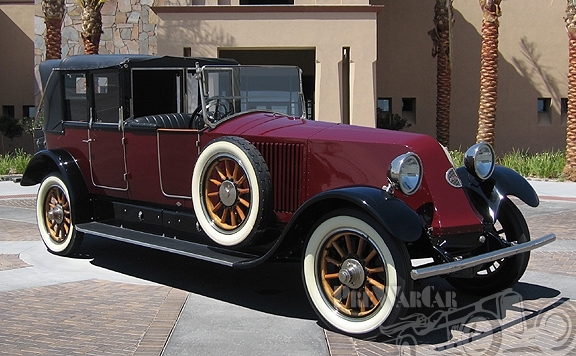 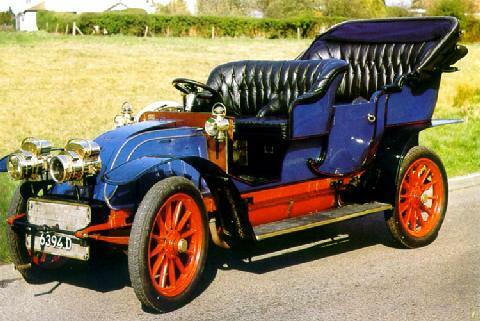 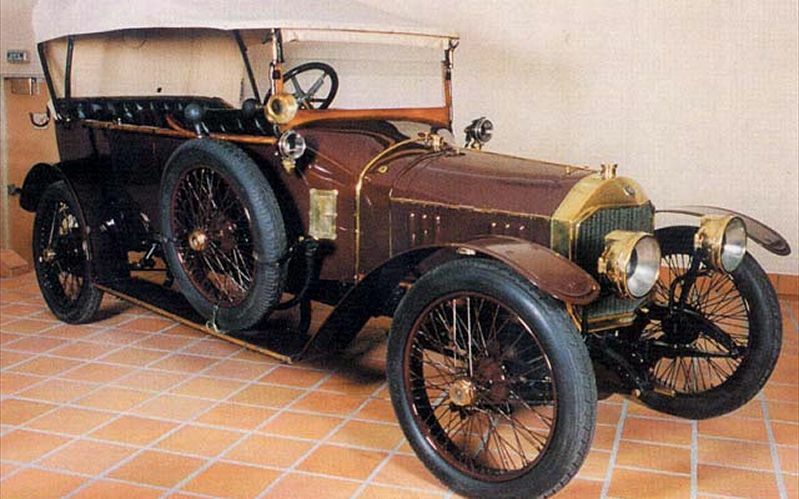 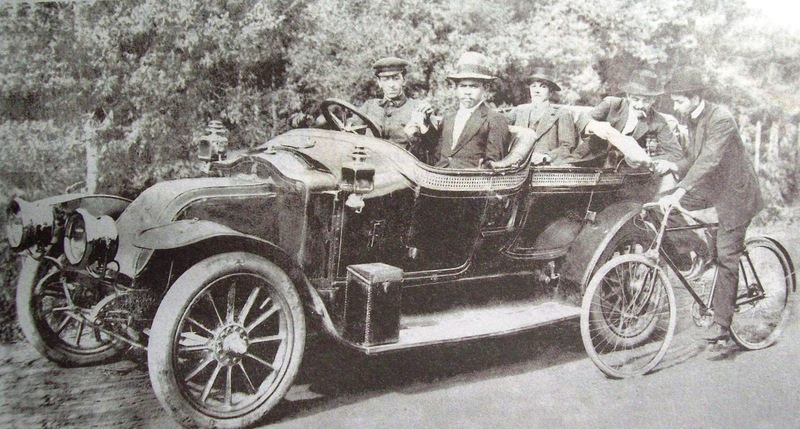 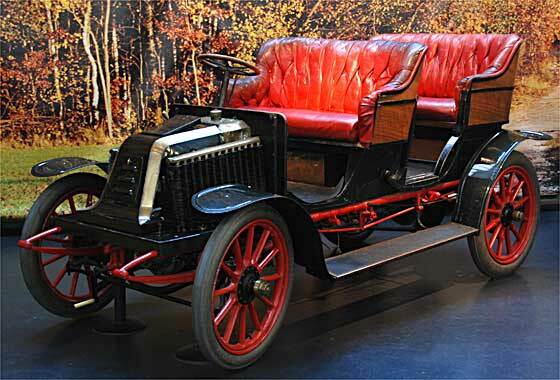 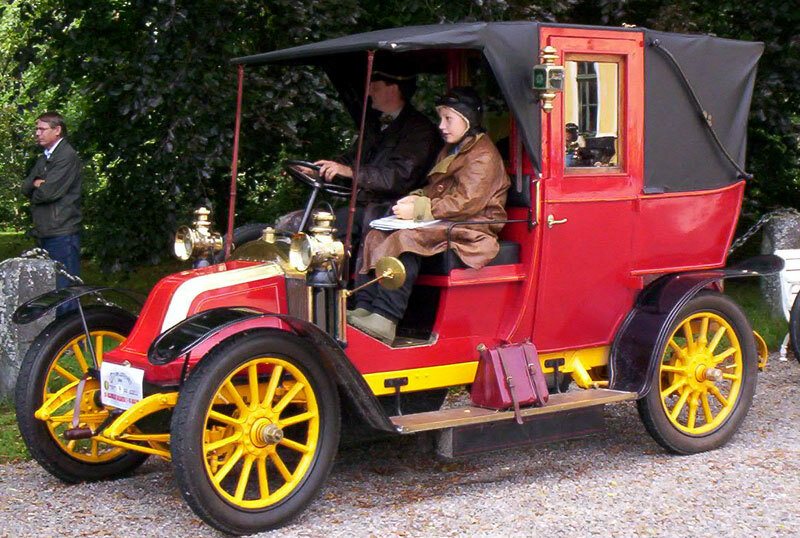 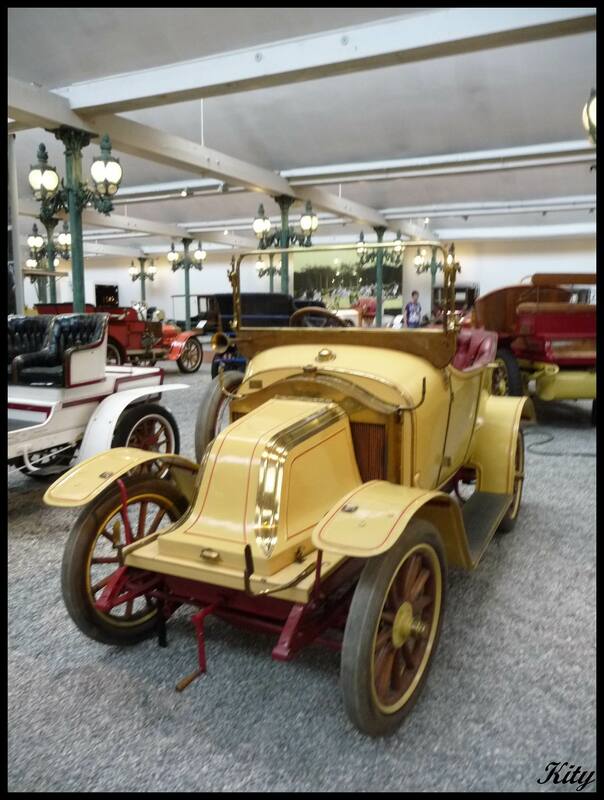 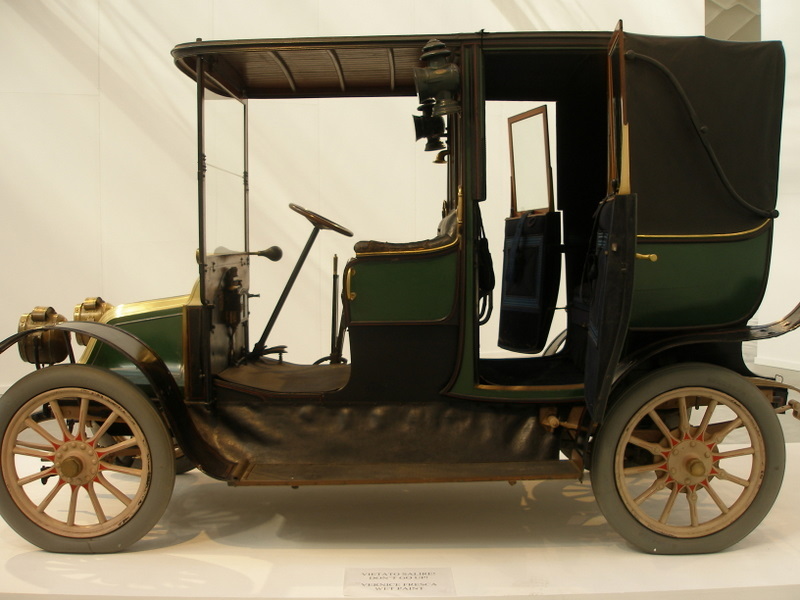 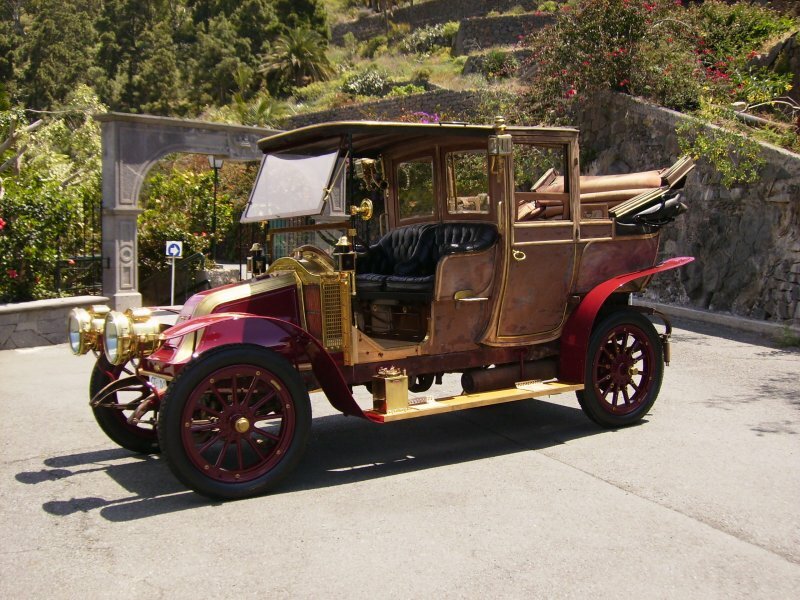 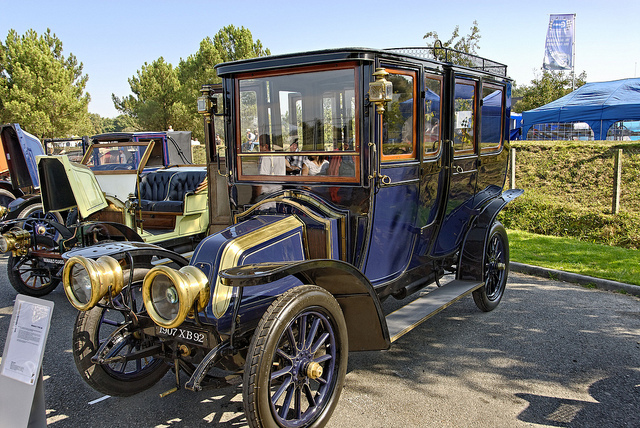 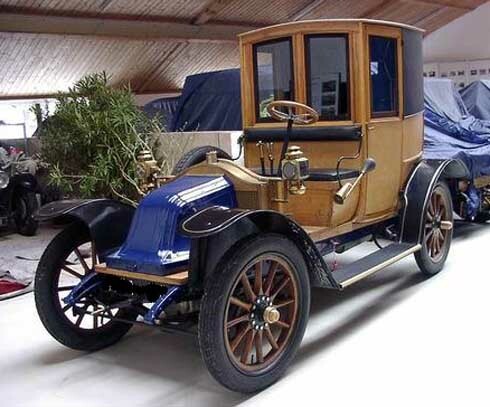 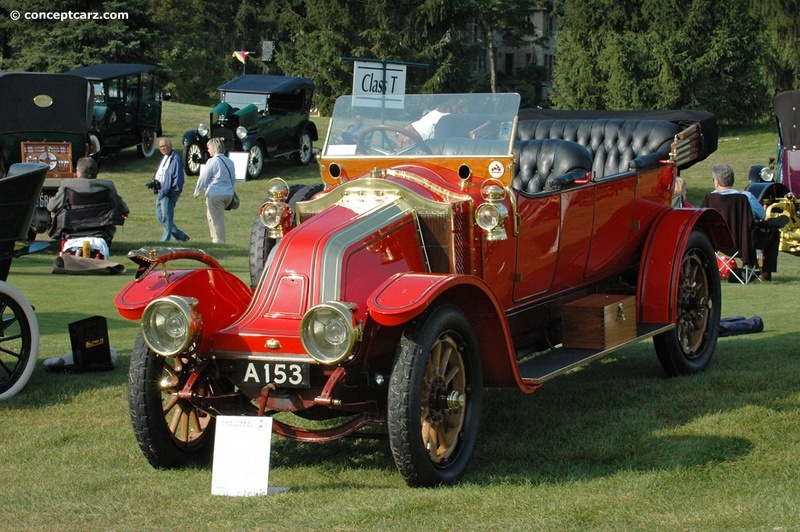 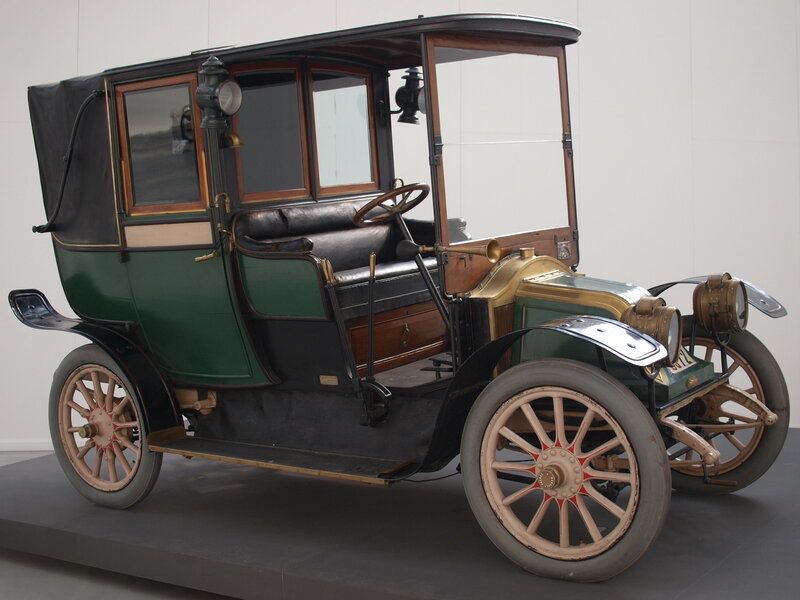 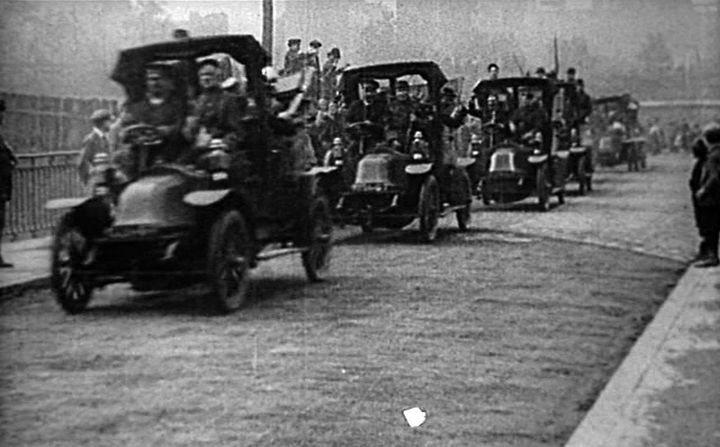 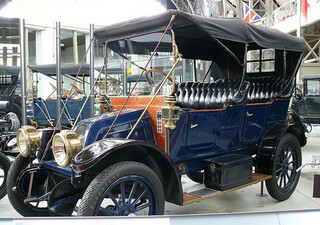 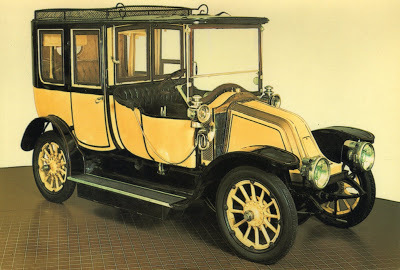 In 1908 the company produced 3,575 units, becoming the largest car manufacturer in France. 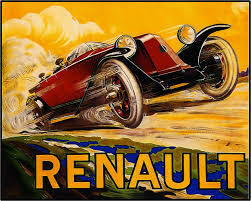 The brothers recognised the publicity that could be obtained for their vehicles by participation in motor racing and Renault made itself known through achieving instant success in the first city-to-city races held in Switzerland resulting in rapid expansion for the company. 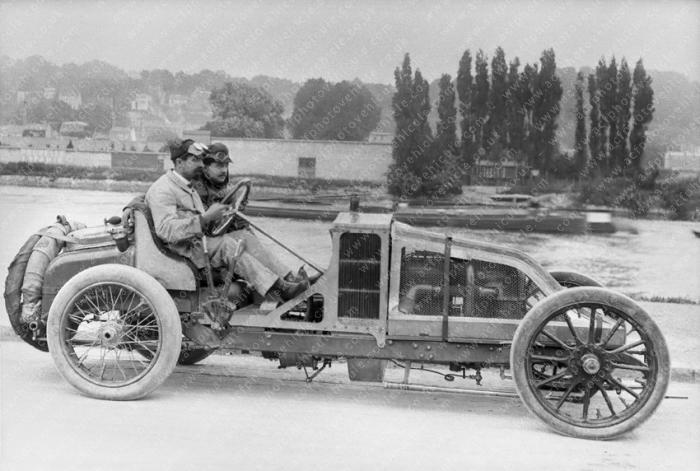 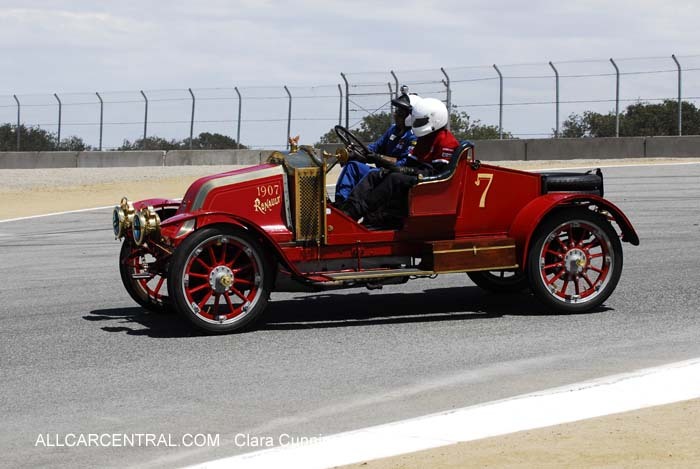 Both Louis and Marcel Renault raced company vehicles, but Marcel was killed in an accident during the 1903 Paris-Madrid race. 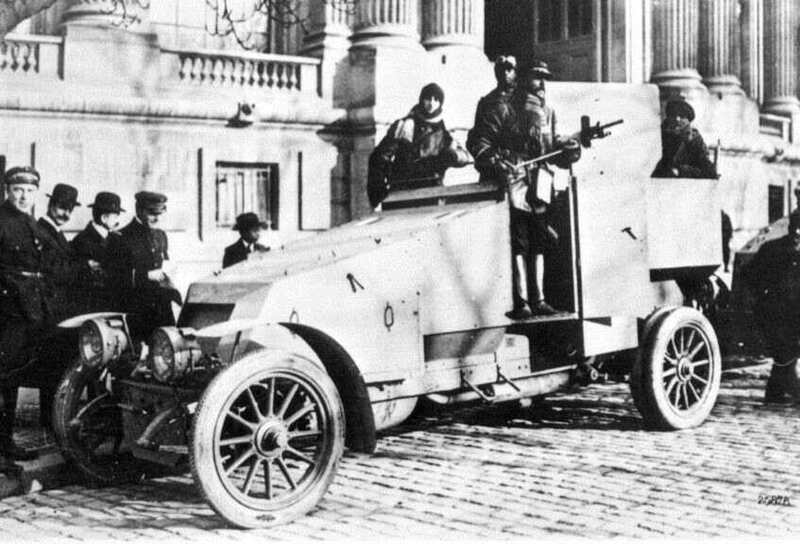 Although Louis Renault never raced again, his company remained very involved, including Ferenc Szisz winning the first Grand Prix motor racing event in a Renault AK 90CV in 1906. 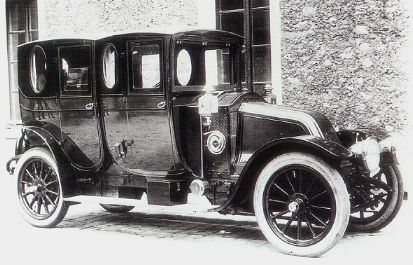 Louis was to take full control of the company as the only remaining brother in 1906 when Fernand retired for health reasons. 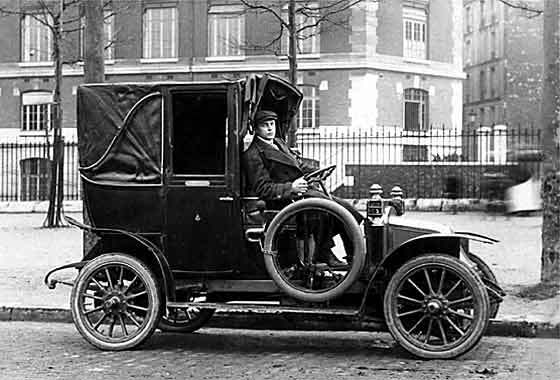 Fernand died in 1909 and Louis became the sole owner, renaming the company Société des Automobiles Renault (Renault Automobile Company). 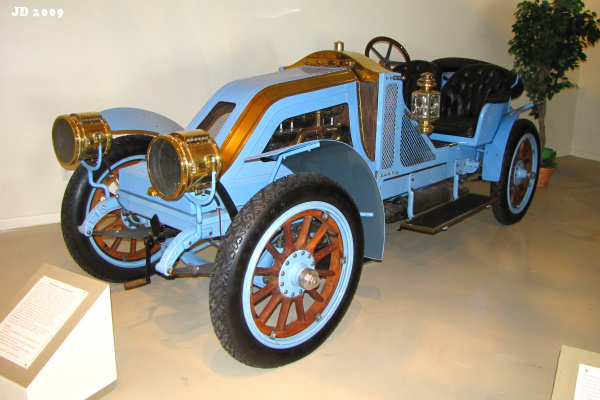 1906 Renault AK 90CV GP Car. 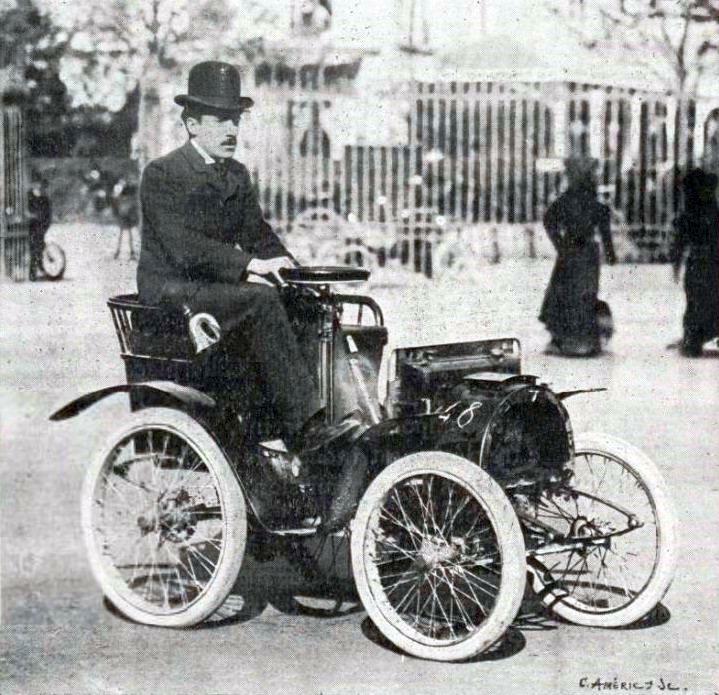 The Renault reputation for innovation was fostered from very early on. 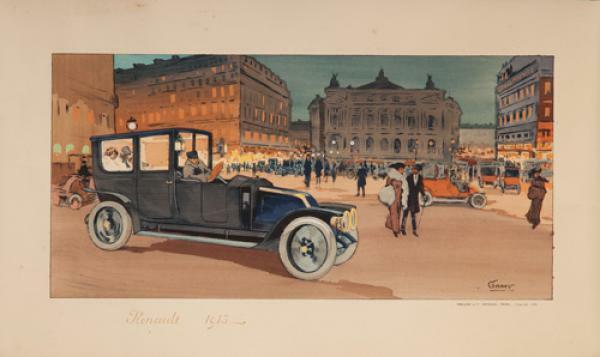 At the time, cars were very much luxury items, and the price of the smallest Renaults available being 3000 francs reflected this; an amount it would take ten years for the average worker at the time to earn. 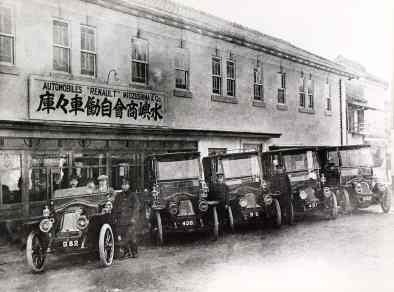 In 1905 the company introduced mass-production techniques, and Taylorism in 1913. 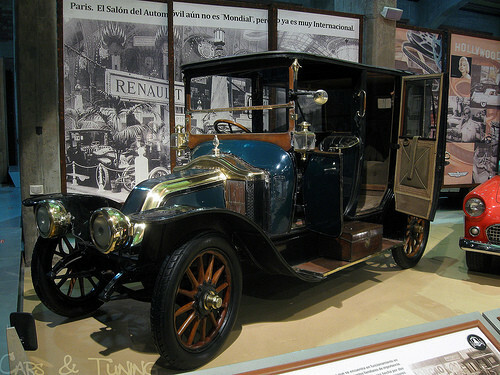 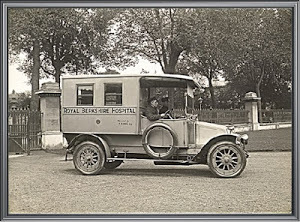 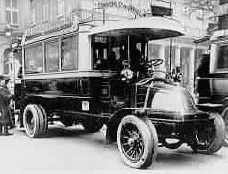 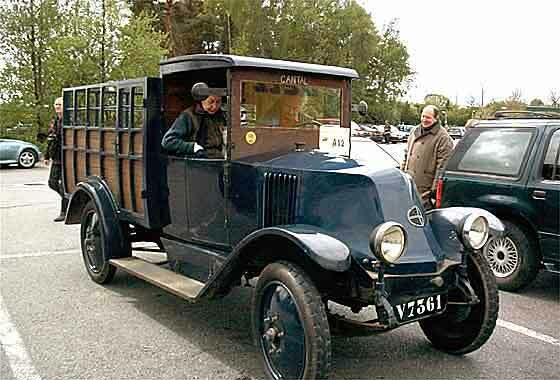 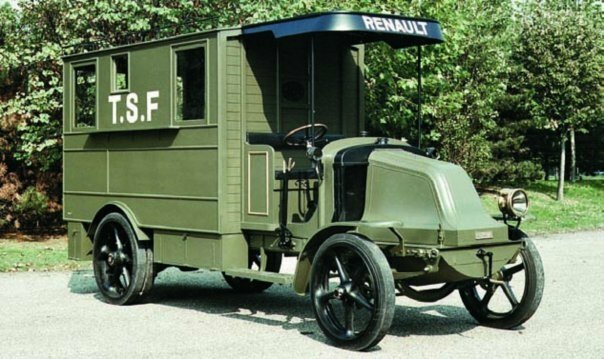 As well as cars and taxis, Renault manufactured buses and commercial cargo vehicles in the pre-war years. 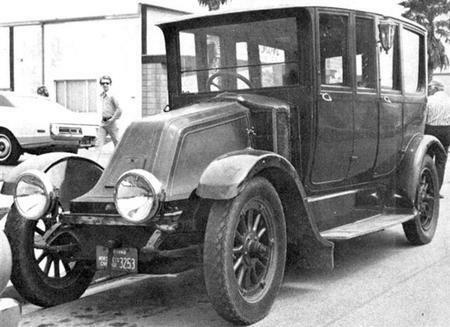 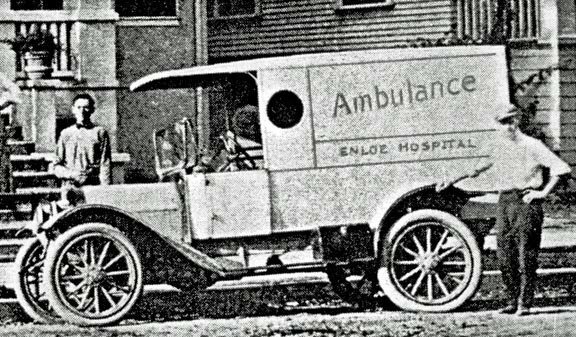 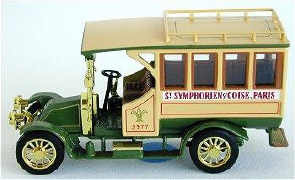 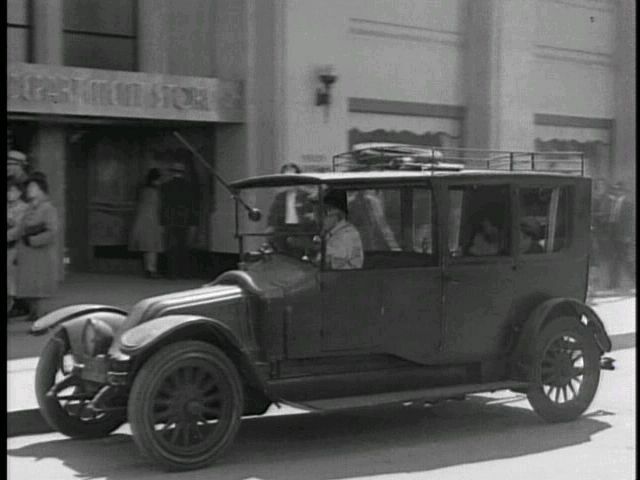 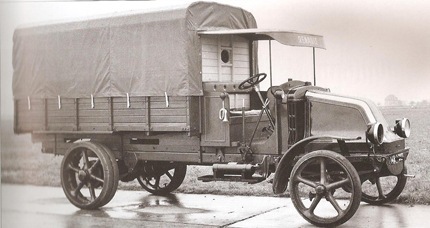 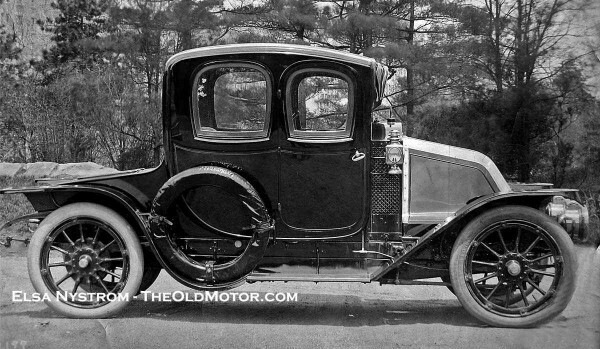 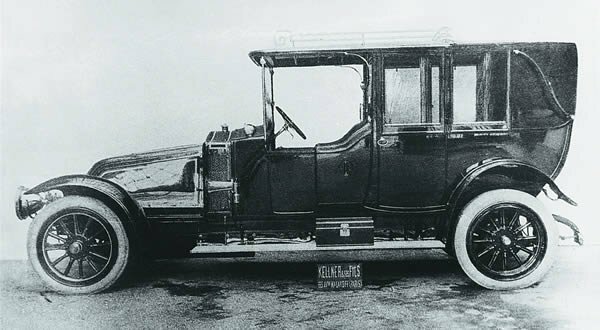 The first real commercial truck from the company was introduced in 1906. 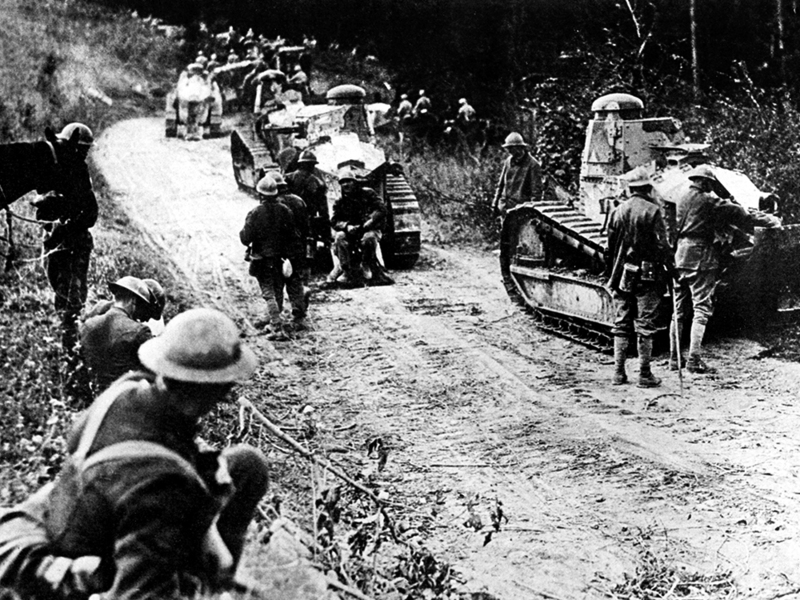 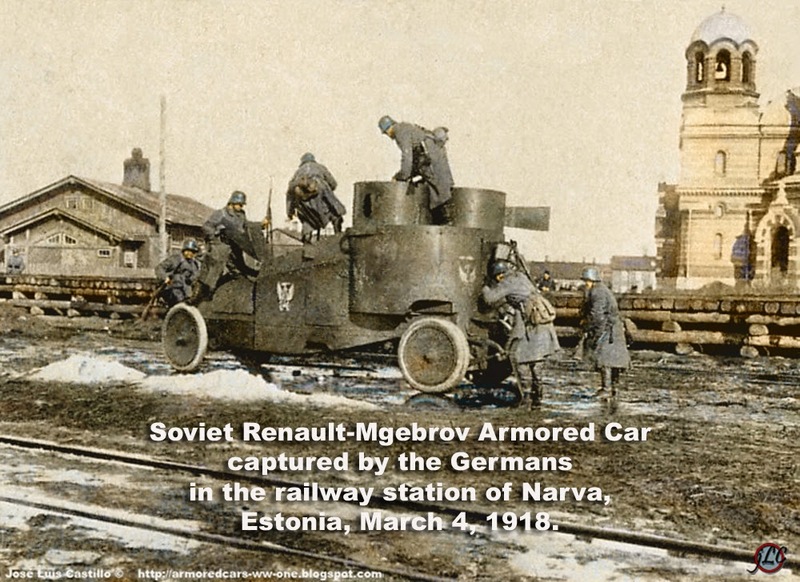 During World War I, it branched out into ammunition, military airplanes and vehicles such as the revolutionary Renault FT tank. 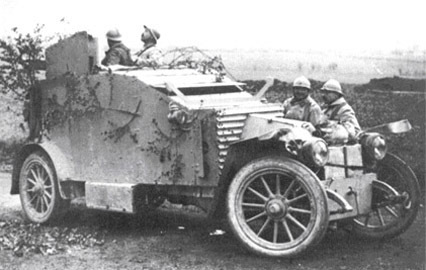 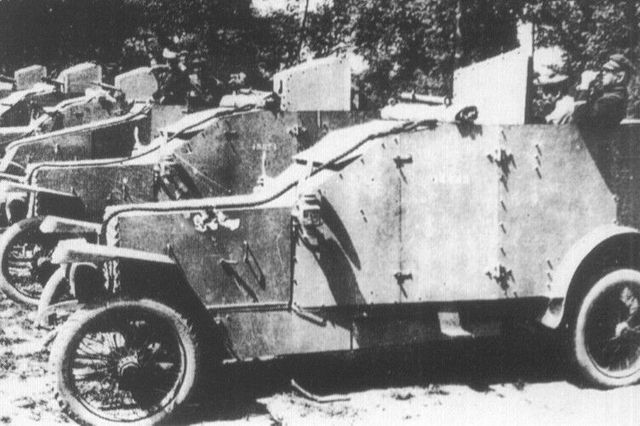 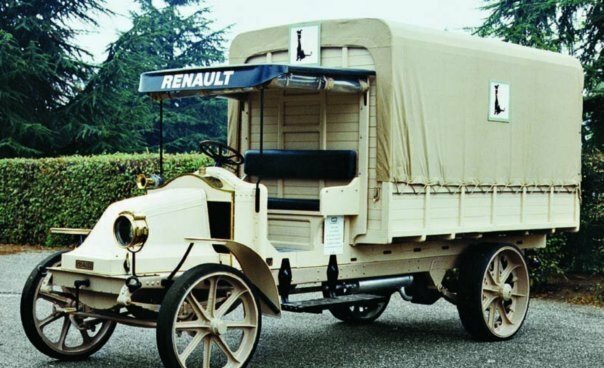 The company’s military designs were so successful that Renault himself was awarded the Legion of Honour for his company’s contributions to the war. 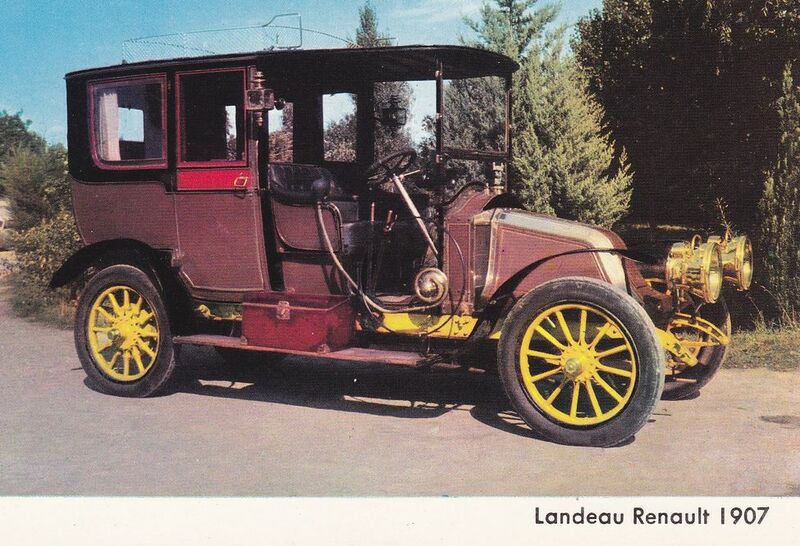 The company also exported their engines overseas to American auto manufacturers for use in such automobiles as the GJG which used a Renault 26 hp or 40 hp four-cylinder engine. 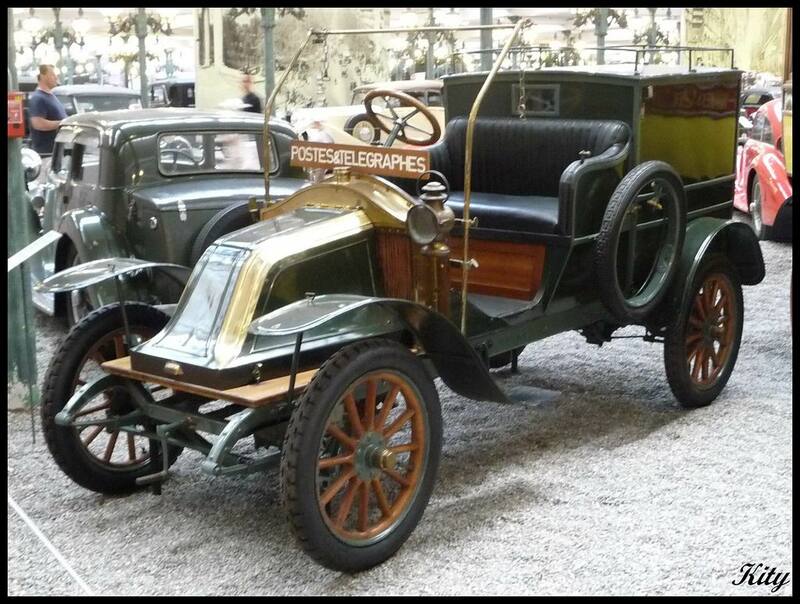 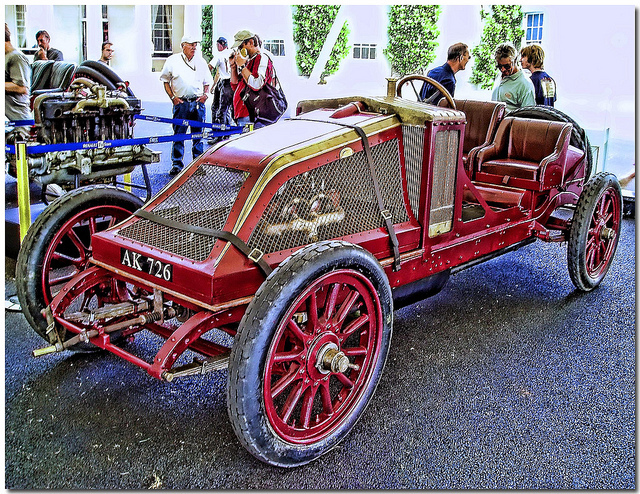 foto: 1904 Renault CGV 25hp Roi des Belges : de merk is C.G.V (Automobiles Charron-Girardot-Voigt)(1901-1930) niets te maken met Renault! 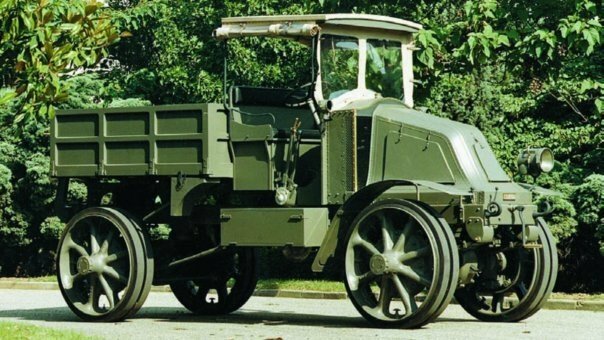 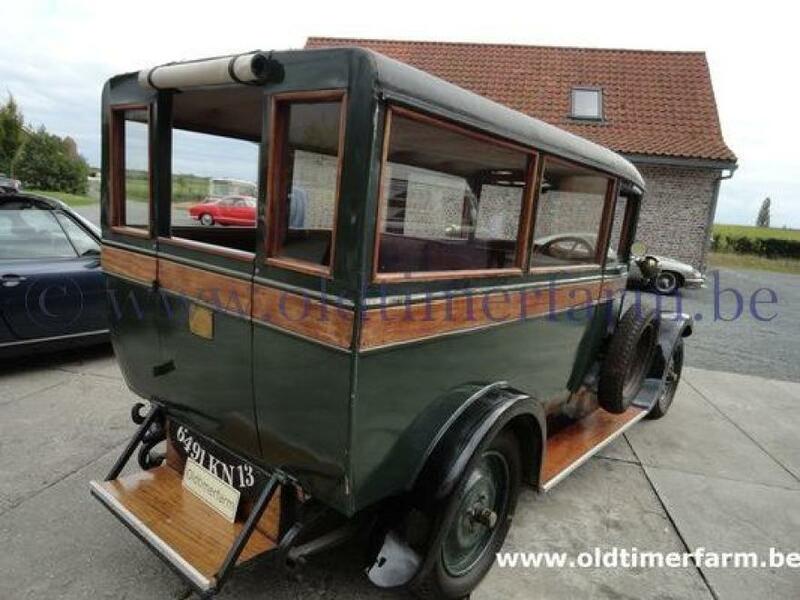 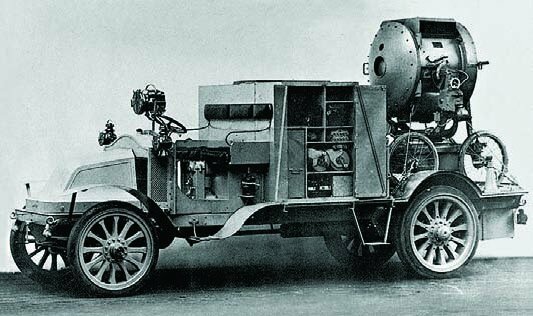 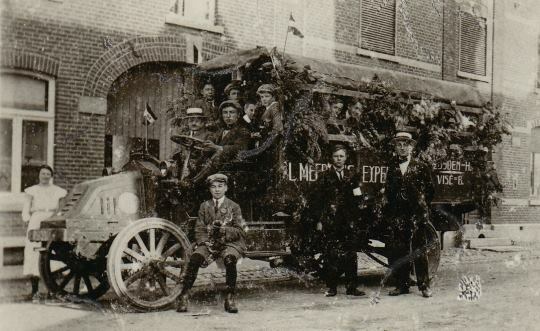 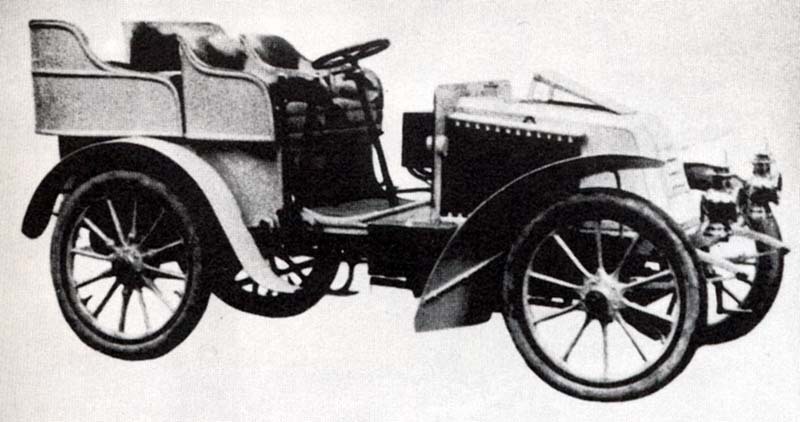 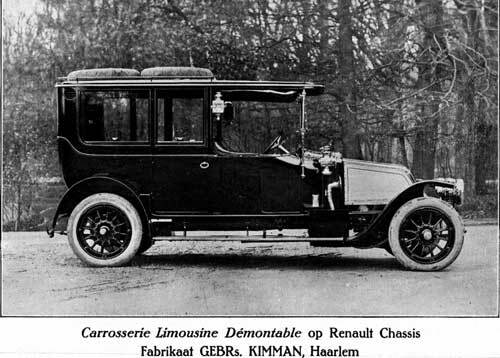 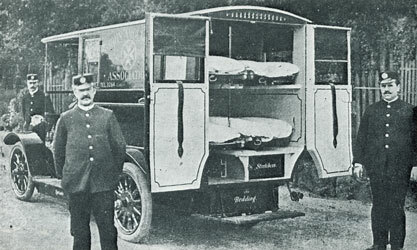 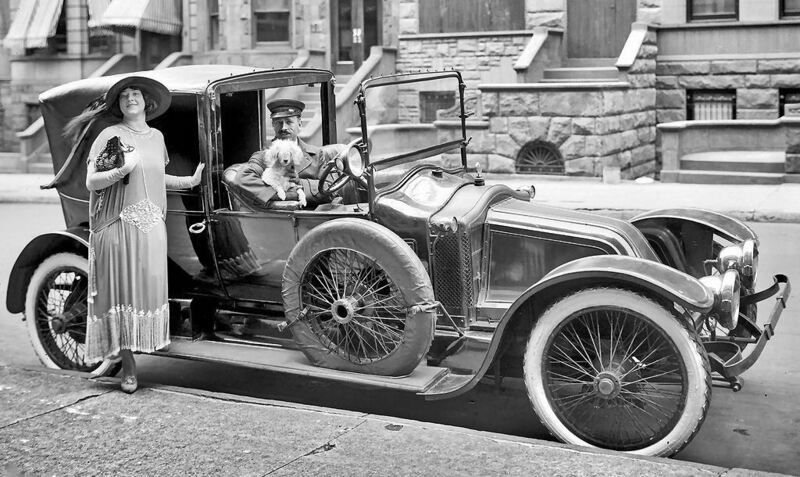 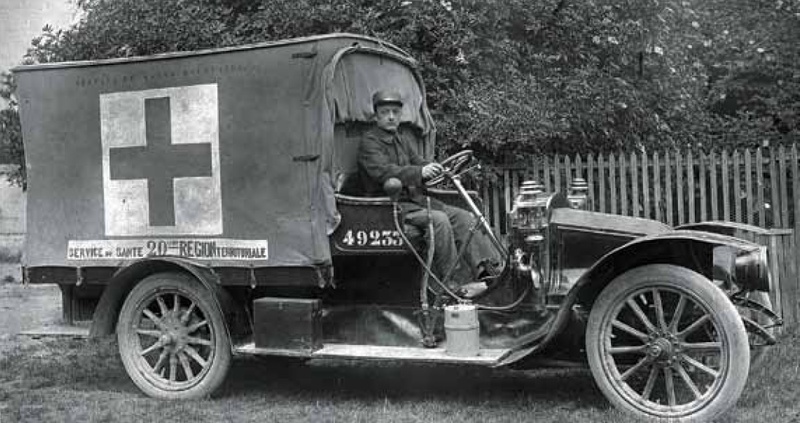 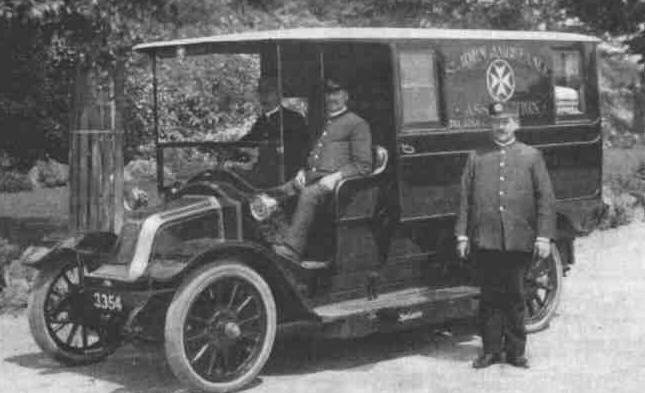 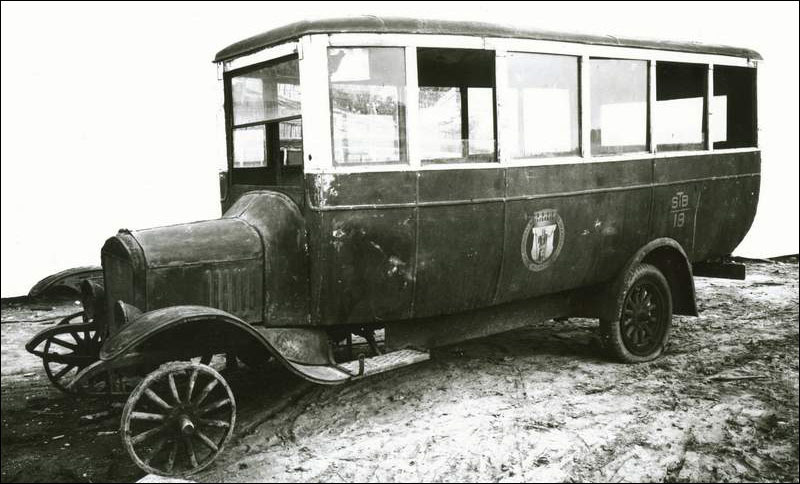 foto: 1914 renault STB bus: ook geen Renault (zie motorkap) lijk meer op een Ford T !